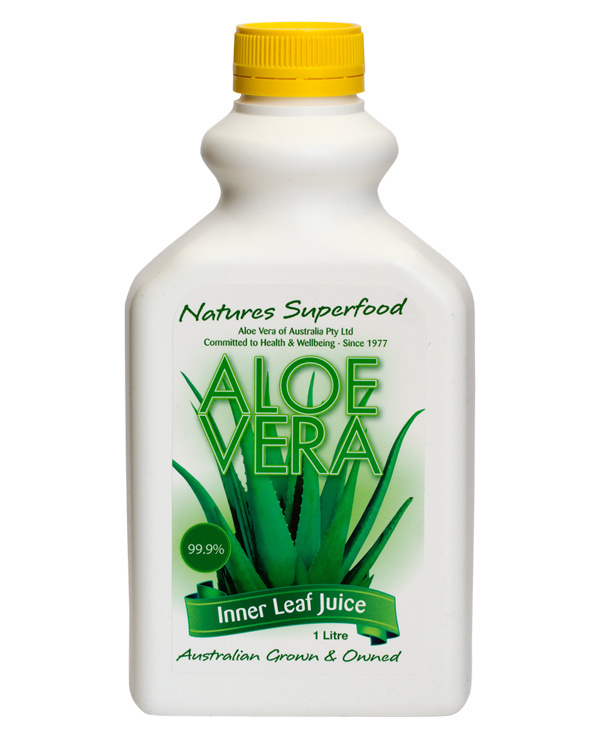 Categories: Aloe Vera 99.9% Natural Juice – Plain, Health Tonics	Tags: Aloe, Juice. Aids in digestion and weight reduction – helps burn fat and has a mild purgative action, similar to the effect of increased fibre intake. Helps energise and build the body – amino acids help with muscle building.